As part of our “Who is the best Mortgage Lender” series of posts, this article is all to do with how we choose the best Mortgage lender for ex bankrupts. We regularly receive calls from people who have gone through the Bankruptcy process. Bankruptcy is a form of Insolvency which can also include IVAs and DROs. For the purposes of this article, I will refer to them all as Bankruptcy as they are typically treated the same way by Mortgage lenders. One of the questions we get asked is “who is the best Mortgage lender for ex bankrupts”. How long have you been discharged? Which companies were included in the bankruptcy order. Looking at these points a little more individually, I will explain how these can affect Who is the best Mortgage lender for ex bankrupts. Discharge date – I always say the devil is in the detail when it comes to bankruptcy. Most people assume we work off the date of bankruptcy. Bar maybe a handful of lenders who work off the registration date, the rest work off date of discharge. Once you have been discharged from the Bankruptcy there are lenders who will consider you straight away but typically they will need a 25% deposit. Once you have been discharged 1 year there are a few more options and at 3 years discharged we can start to look at normal rates, although most will only consider you once you have been discharged for 6 years. This is the general rule for people who were in their bankruptcy for 12 months. Where the bankruptcy order was more than 12 months it can be more beneficial to look at lenders who work off the date of registration, however as these lenders are few and far between it does limit our options. This is probably the biggest factor. Realistically you are unlikely to get a Mortgage with a 5% deposit until you have been discharged for 6 years. With a 25% deposit, there are Mortgage lenders who may consider you once you have been discharged for a year. 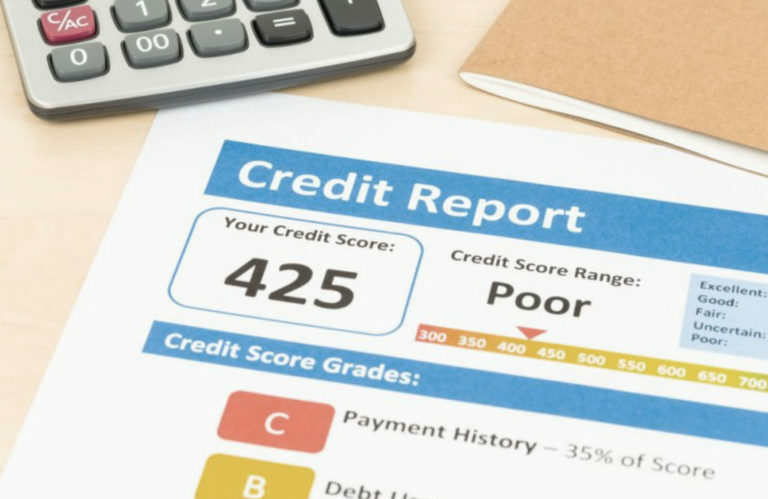 Most people will fall somewhere in the middle and so this is where we need to really look at your credit reports and get more information in order to discuss any potential options. Which companies were owed money when going bankrupt. Where we are looking at less than 6 years discharged, our options are limited to maybe 10 lenders. If any of those companies were involved in the bankruptcy order and had to write off some or part of the debt, it may be an automatic decline and so those 10 or so lenders can start to decrease quite rapidly. Who is the best Mortgage lender if I have been bankrupt? Unfortunately it is not possible to answer that question with a set lender. As explained above, the devil is in the detail and we need to take account of how historic the bankruptcy is, the level of deposit and which lenders were involved. 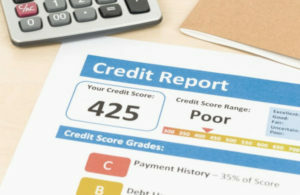 We also need to look at how everything appears on your credit report which can include the number of creditors involved. A good example is maybe there was a car loan of £15,000 which could not be paid. That loan became a default and then the car finance company decided to push for bankruptcy. That may mean there is only one default on your file. There may be another person who had 10 accounts and tried to get their way out of debt but went more and more into debt taking out additional credit. So this person may have 10 defaults on their credit report. As you can see there is no standard Bankruptcy, everyone has their own set of circumstances to contend with and each will be more or less suited to certain lenders. As outlined, whilst there are a number of suitable options and avenues they all come with different criteria, deposit, Loan To Valuation (LTV) and/or equity requirements and resultant interest rates. Its out job to find the best mortgage lender suitable to your individual circumstances. For example, there are some mortgage lenders that don’t credit score (but do credit search) for certain specific criteria. There are also other lenders that will consider a bad credit remortgage for an existing home (perhaps with a fixed rate expiring) more than they would consider a new house purchase, if the adverse credit and/or bankruptcy discharge is less than 6 years. This is why we like to have a chat about your history, see your credit report and then we can discuss any potential options.